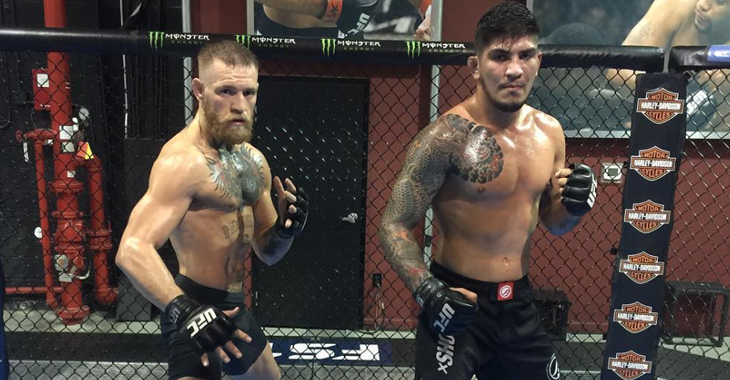 Dillon Danis has been getting a ton of attention ever since joining Conor McGregor’s training camp crew last year. 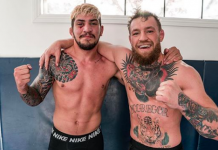 Danis has taken note of McGregor’s success and has been a hot topic of debate with a lot of what he has been saying in interviews and posting to social media. 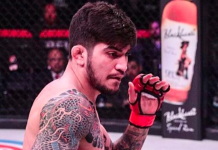 With Danis signed to Bellator, he has yet to make his professional mixed martial arts debut. 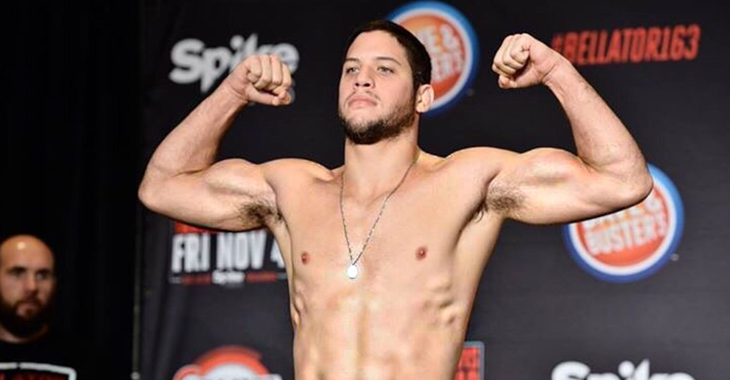 Bellator offered Danis a fight with 5-0 Neiman Gracie for the Bellator 180 New York card but turned it down due to the fight being a preliminary card bout. Bellator found Gracie an opponent and will take on 5-2 Dave Marfone in New York on June 24. 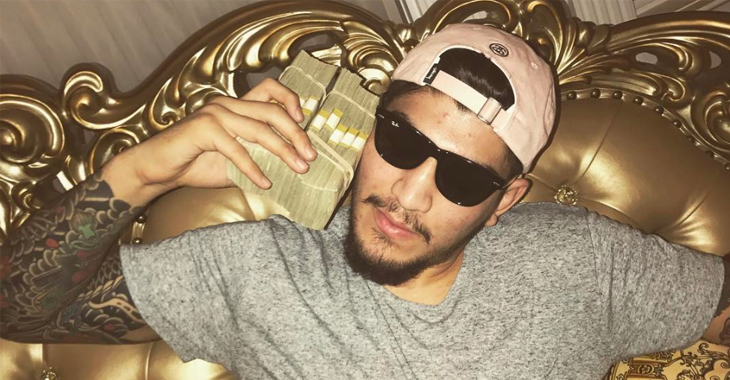 MMA Fighting caught up with Gracie ahead of his fight and commented on Danis and the buzz surrounding the friend and training partner of McGregor. “To tell you the truth, I don’t care about him,” Gracie said. “I accepted the fight and he didn’t. I think he has to fight first because we’re here talking about an amateur. He didn’t fight anyone and is talking a lot. 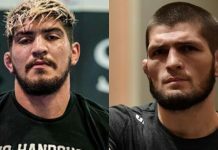 With Danis coming off an SUG4 loss to Jake Shields, Gracie feels like Danis was too confident and didn’t respect Shields and the level he is on. 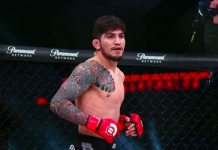 Who would you like to see Dillon Danis take on in his professional MMA debut? Let’s hear it in the comment section! 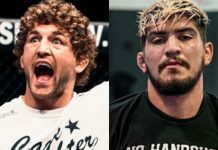 This article first appeared on BJPenn.com on 6/14/2017.